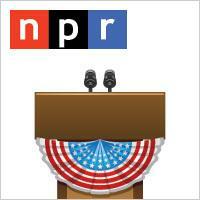 NPR and Wyoming Public Radio bring you Election coverage beginning Tuesday at 6pm (MTN) following All Things Considered. 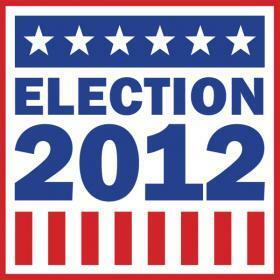 We'll closely follow the Presidential election as well as results from Congressional, Senate, and Gubernatorial races. 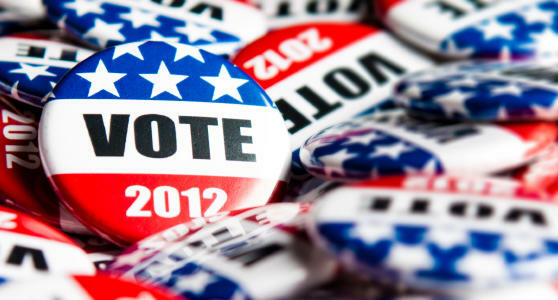 Wyoming Public Radio will provide coverage of state and local races. 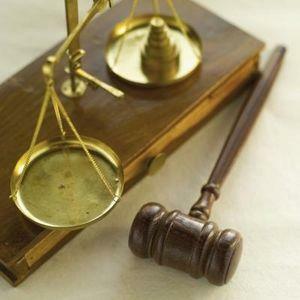 District Court Judges across the state are urging voters to vote yes on proposed Constitutional Amendment C.
The Amendment would clarify what tasks a District Court Commissioner can perform. A court commissioner is an acting judge who can handle a variety of tasks for a judge that range from taking depositions to holding Juvenile hearings. District Court Judge Jeff Donnell said that caseloads have grown over the years and Judges are spending more time on the bench and District Court Commissioners can help with a number of tasks. Chesnut speaks out against "War on Drugs"
A Democrat US Senate candidate says the nation needs to stop its war on drugs. Tim Chesnut says the country spends too much money on the effort and should instead try to see the benefits of legalizing some drugs like Marijuana. Chesnut says such a legalization effort could raise revenue. Two candidates for US Senate agree that something needs to be done to assure the affordability of Medicare long-term. Democrat Tim Chesnut suggests raising the caps on Medicare. He says those who make more than 250-thousand dollars need to pay more into the system. Republican Senator John Barrasso favors revamping Medicare for those under the age of 55. Voter mobilization efforts on the Wind River Indian Reservation are targeting young, Native residents to vote in the general election on November sixth. Voter initiatives on Wind River Indian Reservation include free rides to polling places on Election Day, hanging information leaflets on residents’ doorknobs about where and how to vote, and a celebratory feast for participants. Event Coordinator Jolene Catron says that the last time there was such an effort on the reservation, the number of voters almost doubled. Two U-S Senate candidates differ on the role of the environmental protection agency. Senator John Barrasso says the E-P-A has hurt Wyoming’s energy industry and has developed unfair regulations that have harmed the coal industry. Some Laramie residents have organized to boycott businesses owned by Tim Woodward, a local restaurant franchise owner. Last week, Woodward and his brother Rob – the Woodwards operate franchises in Wyoming and Colorado – wrote an open letter in the Laramie Boomerang, saying they told employees that if President Obama is re-elected and the Affordable Care Act stands, he will be forced to cut hours and benefits to employees. Will Welch, an administrator for the Facebook group “Say No to Voter Intimidation Food”, called the letter “craven and unnecessary”. Wyoming's Republican Party Central Committee has chosen three finalists to become state treasurer. They include Bruce Brown, an accountant; Mark Gordon, a former board member with the Federal Reserve Bank of Kansas City; and Clark Stith, a Fulbright scholar. Gov. Matt Mead is to meet with the three on Wednesday and choose one later this week to replace the late Joe Meyer. 55 Republican State Committee members attended Monday's voting and that another 17 were represented by proxy. 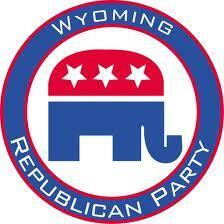 A year and a half ago, Don Wills helped to form a new political party in Wyoming, called the Country Party. Today, he is challenging Representative Cynthia Lummis for her seat in the US House. A business owner in the computer industry, Wills says his aim is to challenge what he calls liberal, progressive Republicans, and to raise the new party’s conservative profile. He says there are two main parts of his agenda—the first: the deficit. This November, incumbent US House representative Cynthia Lummis will defend her seat against a democrat and three third-party candidates. Among them, physician Daniel Cummings, Constitution Party candidate and owner of a family practice in Casper, Wyoming. 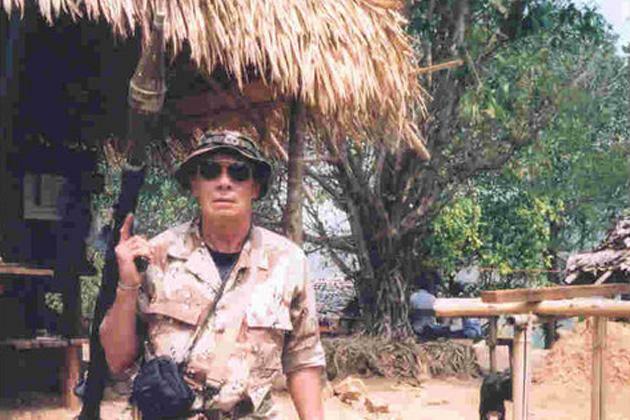 If elected to the US house, he says he would do his part to stop any increased spending, which he believes could eventually create a state of national violence and collapse. Early voting in Wyoming begins Thursday. Since 1991, the state has allowed absentee voting without an excuse. People may register and in many instances they may vote in person at the County Courthouse or they can take their ballot home and return it. 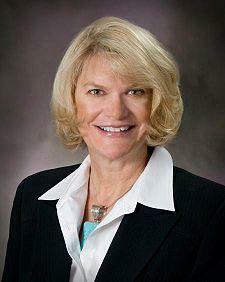 State Elections Director Peggy Nighswonger says it’s very popular. Wyoming delegates to the Democratic National Convention say they are getting re-invigorated about a number of issues ranging from equality to health care. Laramie Businesswoman and former Mayor Jodi Guerin says the discussions she’s heard about the Affordable Care Act have her more enthusiastic about the law. She notes that Republicans keep saying they want to retool the law, but she doubts their sincerity. A push by the conservative arm of the Republican party mostly fizzled in last night’s primary election. Most incumbents won their elections and will advance to the general election. Senator Charles Scott of Casper survived the race with perhaps the highest profile in defeating veteran Representative Bob Brechtel. Scott says his ability to hash out differences with constituents during the campaign helped, along with the fact that voters were familiar with him. He says the contest told him that there is no need to change his approach. U-S Senator John Barrasso easily won his primary election last night and will face Albany County Commissioner Tim Chestnut in the upcoming general election. One of the issues that will be debated will be the inability of Congress to work together. But Barrasso says that’s been over stated. U.S. Rep. Cynthia Lummis and Democrat Chris Henrichsen both ran unopposed in today’s primaries, and they’ll be facing each other in November. The two candidates say they have different approaches to working with their colleagues across the aisle. Lummis says ending the stalemate in Congress is simple. 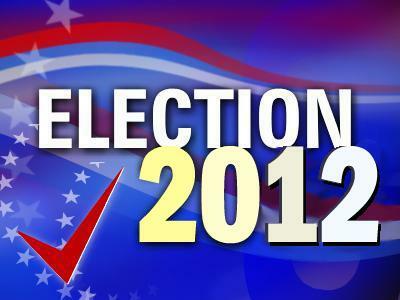 Join us for 2012 primary election coverage Tuesday night. We will provide updates on our website, have on-air results of key raises at 8 pm, 9 pm and 10 pm and provide coverage on twitter. 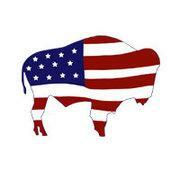 We will use the hash tag #Wyvote. Three Wyoming Republicans are facing off in next week’s primary election to become the G-O-P nominee for Senate District 28 in Casper. Senator Kit Jennings is the incumbent and he is being challenged by Physician Tom Radosevich and retired businessman Jim Anderson. Anderson favors local control in most instances, including economic development. 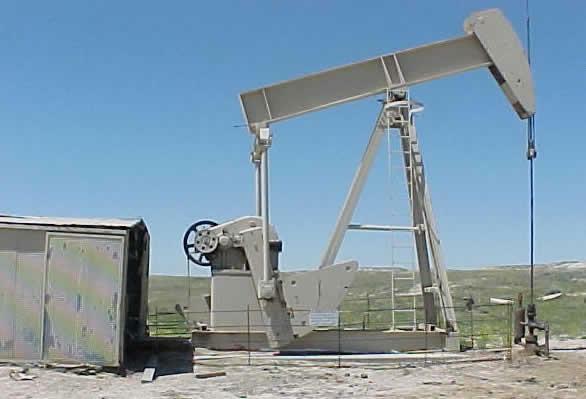 He wants the state to focus on helping what he calls Wyoming’s core industries. A University of Wyoming history professor is dropping his bid to run as an independent for U.S. Senate. Phil Roberts says there is no room in this year's Senate race for him because in order to be successful he would need support from a number of Republicans. But as his petition drive to gather signatures progressed, it became clear that most of his support was coming from Democrats and independents. Roberts was a Democratic candidate for governor in 1998 and lost the primary to John Vinich, who then lost the general election. Wyoming U-S Senator John Barrasso continues to hope that the U-S Supreme Court will toss out the entire Affordable Care Act and force Congress to develop a new health care overhaul. If that happened, some popular programs– including the ability for children to stay on their parents’ health insurance plan until the age of 26 – would go away. 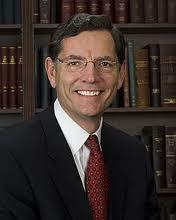 During an appearance on FOX News, Barrasso said that would be part of any new legislation. Chesnut says he will run for the U.S. Senate. encourage politicians to find middle ground. U.S. Senate is officially seeking his first full term in office. federal government to leave them alone. 2007 after the death of Sen. Craig Thomas. he wants to represent the interests of working families. candidacy to run against Lummis. 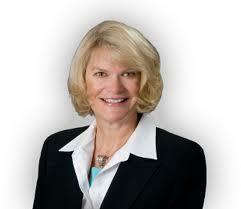 U.S. Rep. Cynthia Lummis has announced her bid for a third term as Wyoming's lone member of the U.S. House. Lummis was first elected to the House in 2008. 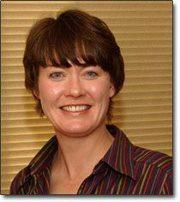 She easily won re-election in 2010, defeating Democrat David Wendt with more than 70 percent of the vote. So far, two candidates have announced plans to challenge Lummis this year. 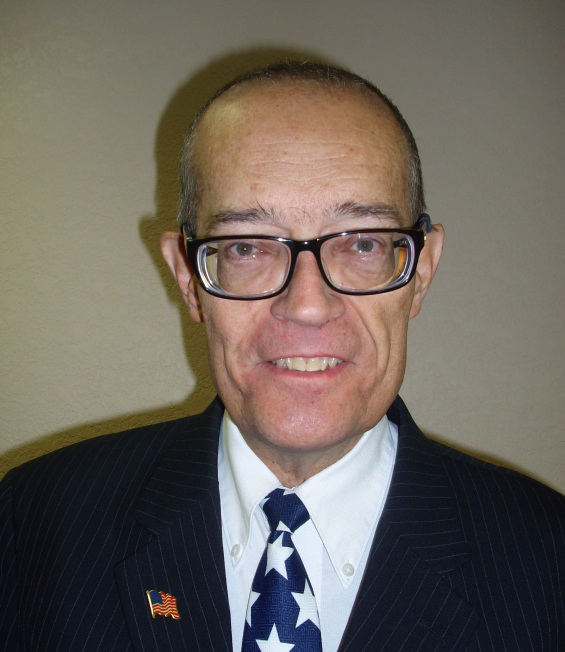 Casper College political science instructor Chris Henrichsen is running as a Democrat, and former Roman Catholic priest Charlie Hardy announced he will run as an independent.